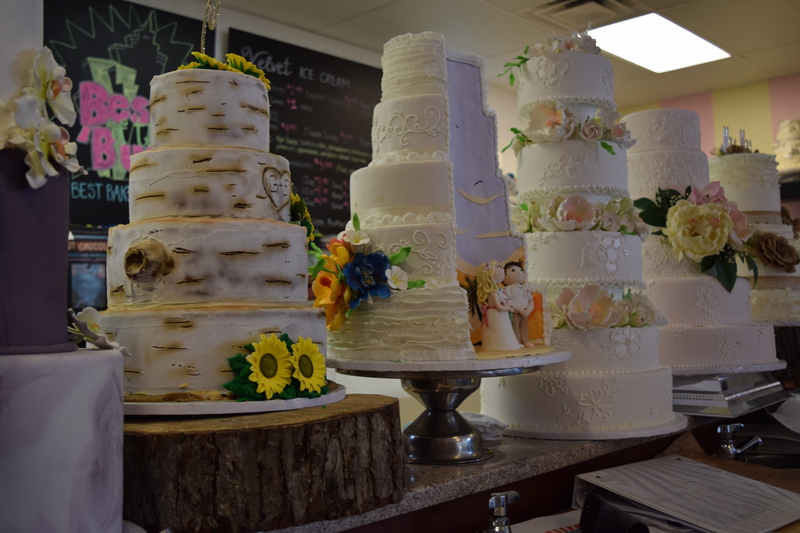 Capital City Cakes provides unique treats to satisfy your sweet tooth or for your special occasion. 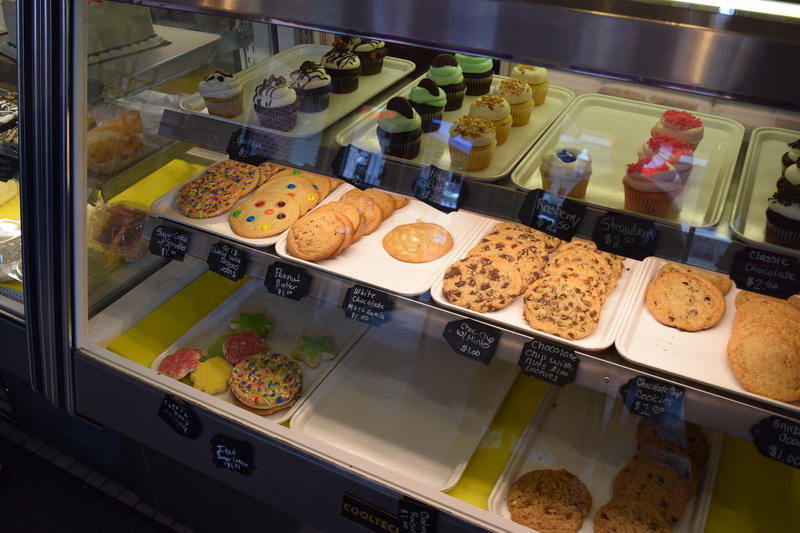 Their bakery case is ever changing, with different flavors of cake pops, cookies, cupcakes, and more! 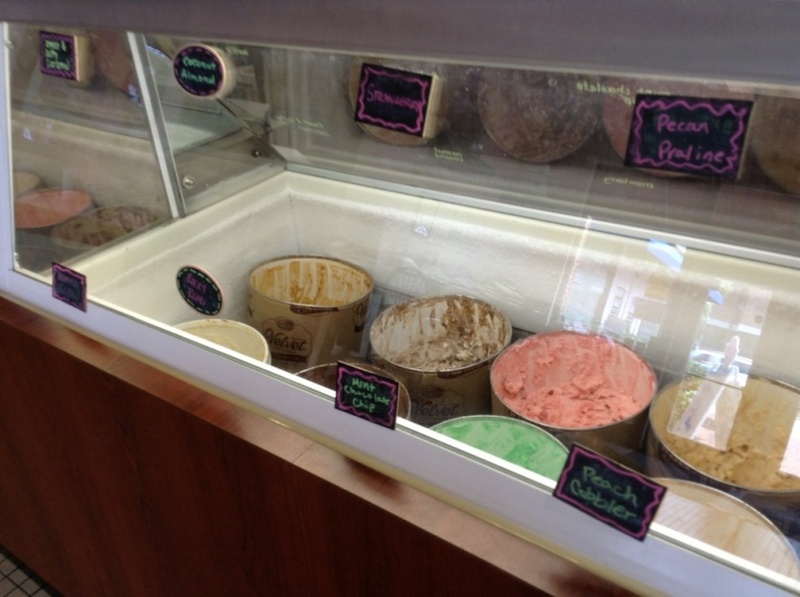 Along with baked goods, Capital City Cakes serves up Ohio-made Velvet ice cream. 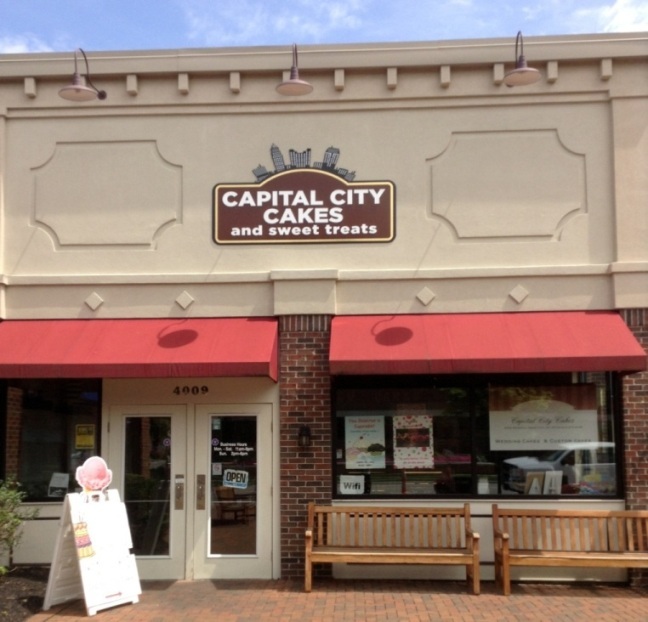 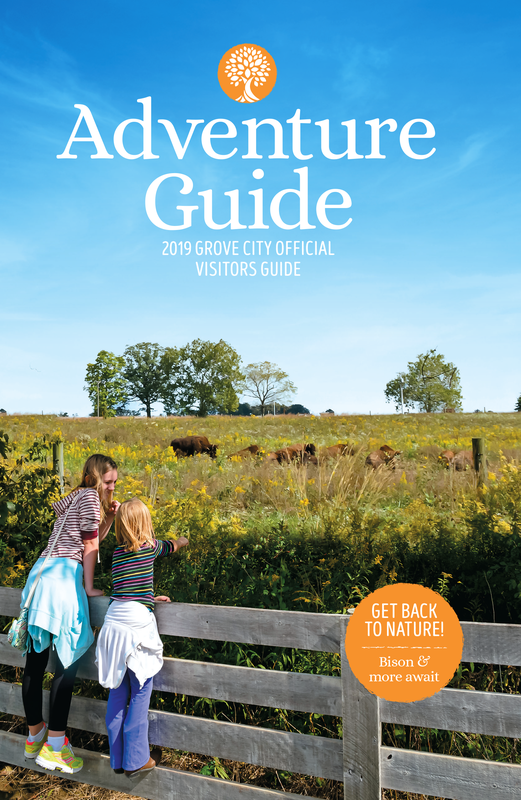 Also a stop on some of our group tour itineraries, Capital City Cakes is one of our many partners offering unique experiences along with their delicious treats.